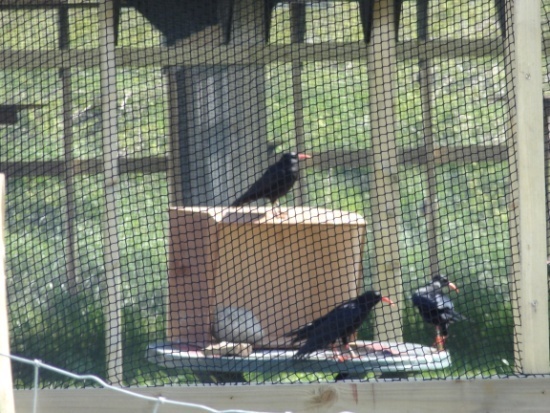 Training this month experienced another learning curve for both choughs and keepers. During training sessions the birds were becoming sluggish and/or lacked motivation. Keepers noticed that with the change in season more and more insects were starting to emerge. 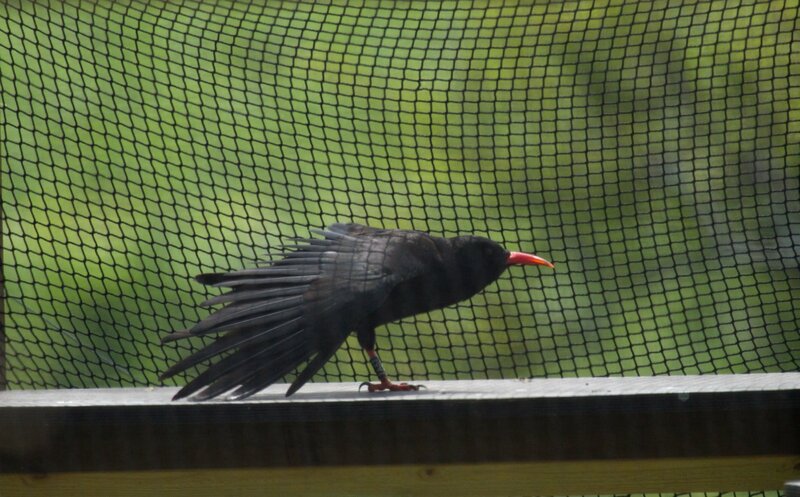 The choughs were spending more time probing the ground between sessions and we quickly realised that the birds were just not hungry enough to bother finding out what the whistling keeper was bringing them. With food rations imposed the motivation returned! At the same time another behavioural issue arose. As the group becomes more settled in the aviary their personalities start to show and social structures form. When training first began every bird was in the same position. Once they understood what was expected of them and what reward they would receive they would flock to the target boards. Now with a pecking order established (pun fully intended) the dominant ones make sure that the shy ones wait their turn. Which means either very little or no reward at all for some birds and the desired behaviour is not reinforced. To break this pattern more target boards were added to the aviary to spread around the food reward. It took a day or two for the birds to realise they didn’t have to go to one spot for food. 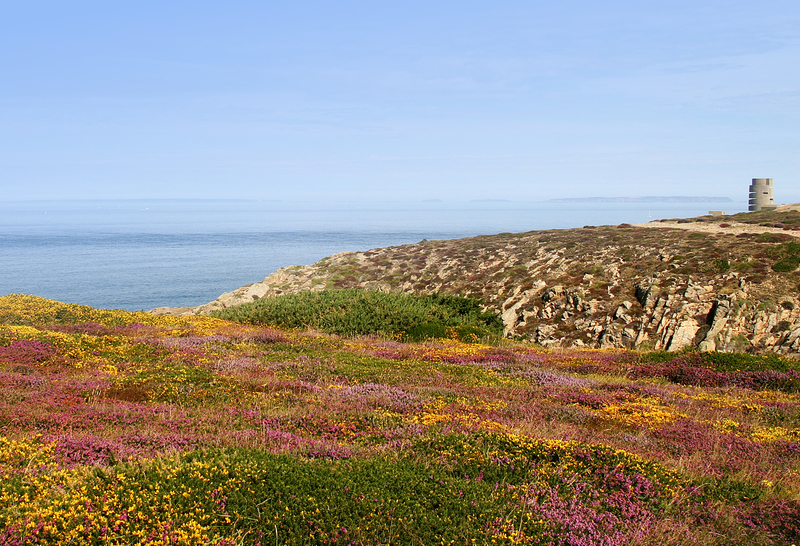 Once these considerations were taken into account the choughs’ response time between whistle and reward improved dramatically. 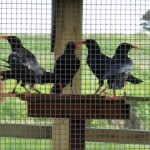 There was another dip later in the month when two of the seven choughs had to be separated from the group. These two will not be released as they don’t have radio transmitters. 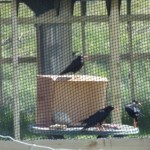 Through positive reinforcement training and a lot of sheer luck the two choughs were shuffled across into section 1A. This is where the first target board was set up and the group have formed a strong association with it. The first few days of training after the separation saw the group of five fly down to the shelves outside and peer in at the target board bewildered by the mesh blocking them. They gradually learnt that they could use other target boards and training is back on track. As well as flying on command the birds have been undergoing training to jump onto scales and weigh themselves. Their first response to the weighing scale being introduced was to fly to the shelving and peer down in judgement. Soon their desire for food overcame their conflict with change and they jumped on the scales. It takes patience and a basic grasp of maths for the keeper to obtain individual weights when five will jump on at once. 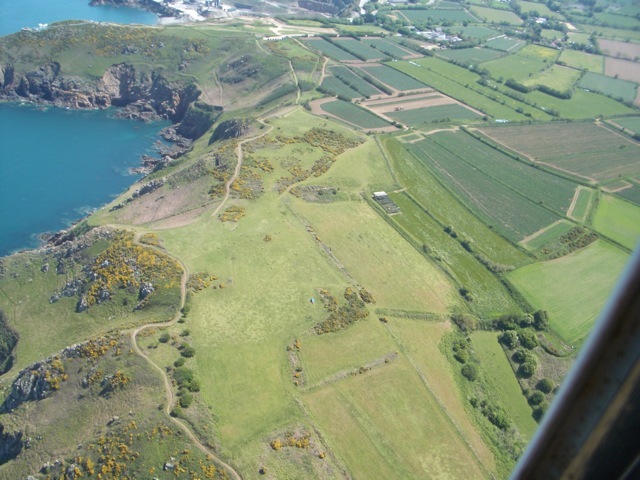 However, this was achieved and we learnt that the choughs have maintained healthy weights. 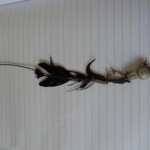 Around the middle of May keepers found a couple of feathers on the floor of the aviary. This isn’t particularly unusual in a group of that size. However, as the days went on and more were found, alarm bells started ringing. 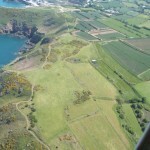 Checking in with the juveniles at Durrell a similar case was being seen and the alarm bells grew louder. It was suspected that the juveniles were going through a moult. Shedding feathers results in shedding radio transmitters and on the 26thMay this was nicely demonstrated by ‘Red’ losing her transmitter. Both birds carrying dummy tags have also dropped them. The first was likely due to over preening of the tail feathers the second which happened more recently was through a natural moult. 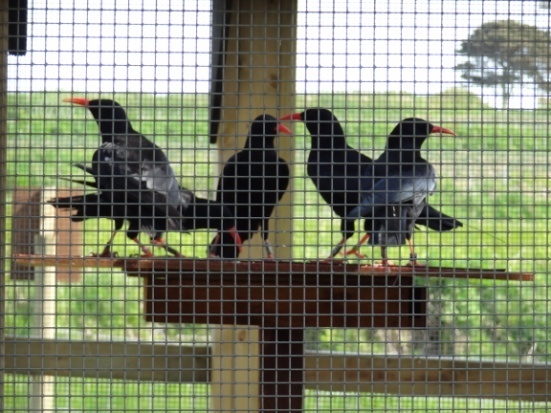 After an agonizing wait, for both parents (Tristan & Issy) and keepers, the first chough eggs hatched around the 16th May. 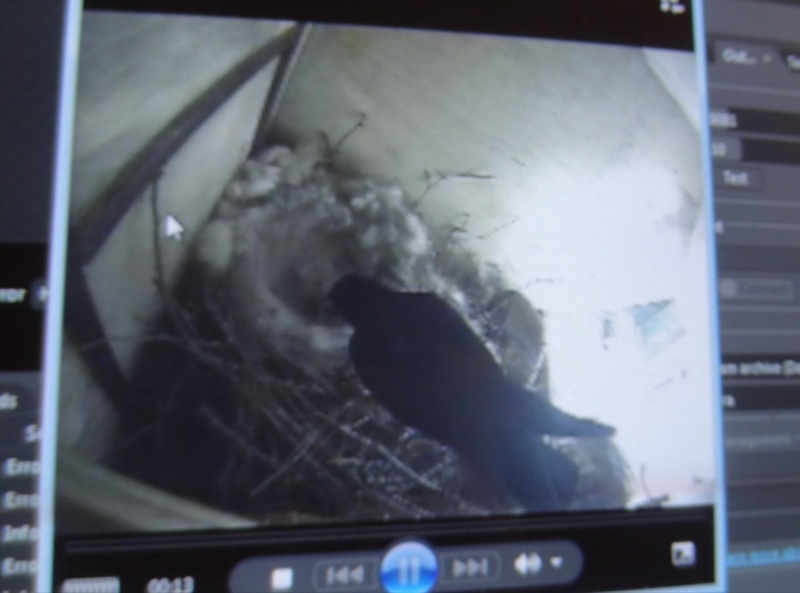 Two chicks could be seen on the nest camera monitor begging strongly and the parents were feeding well. The next day a third chick was seen, then a fourth the following day. Extra insect feeds were taken to the aviary from around 7am until 7pm each day. Feeds consisted of mealworms, small crickets, and ants/ant larvae. On the 19th there was some concern as only two chicks could be seen actively being next to an unhatched egg were. 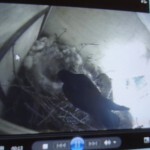 The quality of the camera image at that time was not very clear so the nest was left undisturbed. However, on the 21st keepers noticed flies hanging around the nest. Concern rose and a decision was made to check the nest. Unfortunately one decomposed chick and an egg were found in the nest. Two other bodies were found on the floor of the aviary. The fourth chick was not recovered. 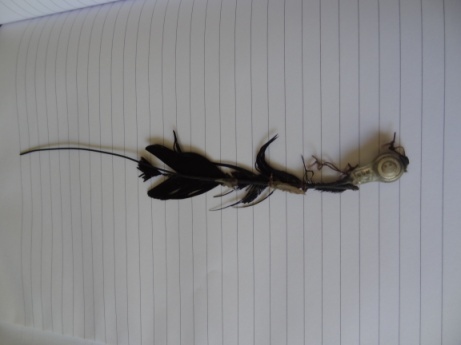 Post mortem analysis by Durrell’s vets showed evidence of a respiratory infection. Further analysis is underway to identify the exact infection. This of course if a huge disappointment for staff considering the efforts undertaken by everyone to achieve success this year. There is a slight chance that Tristan and Issy might lay again, but it would be very late in their season if they did. Arthur and Gwinny’s nest was checked at the same time and found to be empty. It appears that they have done nothing except build the nest this year. George continues to be held in the Durrell Veterinary Centre whilst his health issues are being treated. The quarantine period finished on the 22nd so in theory he can now be moved into Durrell’s collection at any time. It was noted that when George finished his course of painkillers he began to hold up his foot again and looked in discomfort. He was immediately put back on medication and re-examined under anaesthetic by the vets. There were a couple of pecking sores on his left foot and new cracks in the skin. The vets think the fractured middle digit might fall off naturally through necrosis and would prefer this than invasive surgery. The main focus of this examination was to treat the bumblefoot on the right foot. 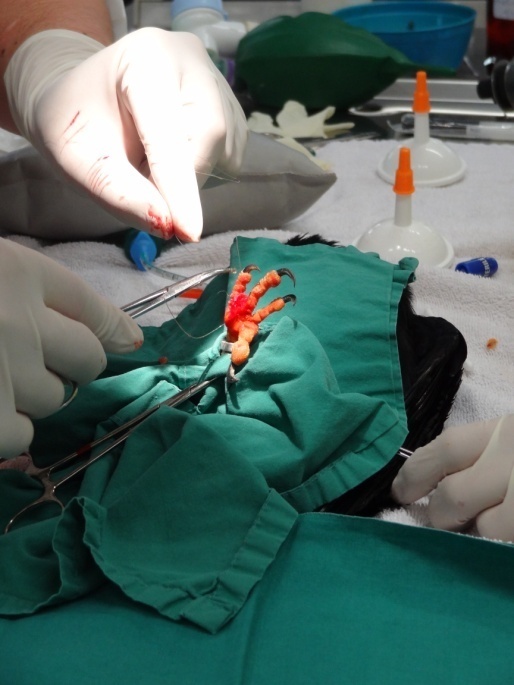 The vet removed the scab, drained the infection site, cut away excess tissue, and sutured the skin tighter together. This had the effect of reducing the foot pad to a more normal size. With the aid of a pressure bandage it was hoped that George would begin to use his foot normally again and gradually correct his posture. However, upon waking up from the anaesthetic George showed an intense dislike to the bandage and made every effort to remove it. After five days of mental anguish George had the bandage removed. The wound was still healing but as it wasn’t presenting any problems, the bandage was left off and antibiotic ointment applied. About ten days later George had pulled out his claw on the injured digit of the left foot. 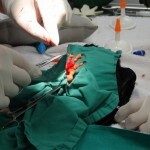 There was not much that could be done for this except make sure any bleeding had stopped and clean the wound. A week after that he tore the skin on the end of this digit. The vet sutured the wound with two stitches and George was put back on a six day course of antibiotics and painkiller. However, for all our concerns, George is a born fighter and was moved into the display aviary at the start of June to continue his recovery.